Shridhar University Pilani is an outstanding university for its clear and various advance learning. Students can benefit from lecturers and teachers who seek more n more success in their chosen career and also ensure education is connected to the needs of industry and is relevant. They have a rich objective of providing students with an education based on cultural engagement, academic excellence and personal enrichment. They aim to provide best skills and experience possible to succeed in their career. Makes you deep subject-area expertise and provides you strong basics of each subject so that it’s easy to choose their stream in the future. University is committed to help students the, most of their time by providing quality education, support and guidance. 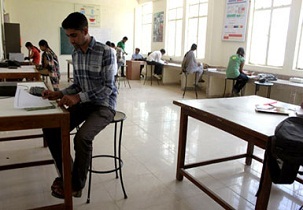 The placement department is very much concerned about the network and connections students are able to grab so that placements will be easier as you will get many opportunities. Candidate applying for BE course JEE-MAIN or RPET score is valid but should have a valid score and For MBA CAT exam score is valid. You should be aware that which course you are choosing and which is the exam you have to appear for. And also the exams and category depend on the university and sate the student comes from. There are different cut-offs for the different examinations taken by the students and also it differs for each category the candidate belongs to. 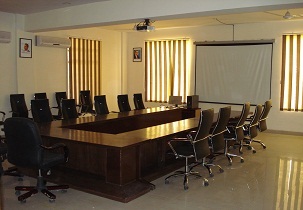 University provides the best hostel facilities for both girls and boys. It is very hygienic and clean mess, drinking water purifier 2, 3 shared rooms with a cot, mattress, cupboard, study table and chair. Also with washing area, fire extinguisher, gym and so on. 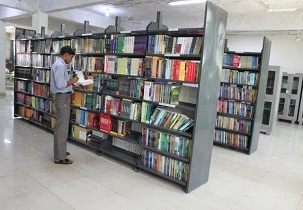 The hostel is near to the library so student can make use of it anytime. Also they provide indoor and outdoor games so as playground is near. Are you Interested inShridhar University Pilani"? Please provide the following details.